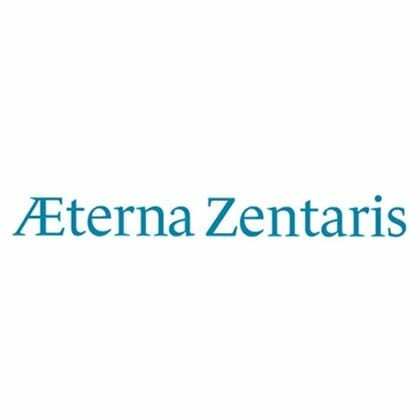 DETROIT, November 16, 2018 (PENNYSTOCKS.NEWS) – Aeterna Zentaris Inc. (NASDAQ: $AEZS). Aeterna Zentaris is a biopharmaceutical company that has been engaged in developing and branding their pharmaceutical products. They also have licensed Macrilen to the Strongbridge Biopharma plc in the USA and Canada. 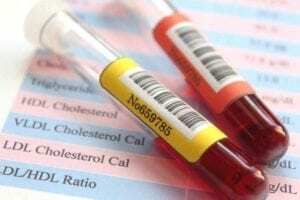 They aim at being administered in the diagnosis of patients that have adult growth hormone deficiency. The company recently posted the results for the third (3rd) quarter earnings ending September 30th, 2018. Aeterna also had a conference call that they had recorded and put on their website for any shareholder. Nevertheless, the revenues took a hit, but the company looks to rebound and looks forward to the fourth (4th) quarter. Some of the important things released in the Q3 earnings are the company cash is currently $16.8 million. Equally important the revenue is $.7 million, although the year to date is $25.5 million. Furthermore, the research and development costed the company $.4 million and a total of $2.2 million from the beginning of the year till now. Which is the reason that the company filed a net loss of $2.5 million this quarter and $9.3 million as of the entire year so far. The company is looking to bounce back because the stock price took a hit, but not all is lost here is why. Company earnings are very important. This is because of the information that they provide on the overall health and direction of the company. In Aeterna Zentaris case the revenues did take a loss, but that is because of the investment they have made to grow. The company is looking at growing their business in many ways that require enormous funding’s in the research and development areas. This has caused a setback for the company. Although they did generate good revenue, they have to spend more for future growth. The next quarter is expected to be a good one for Aeterna overall. The next report is expected to be released on March 27th, 2019 for the time ending December 31st, 2018. This quarter earnings are a continuation of the past quarter earnings. In the sense that every other earnings Aeterna would report a slight loss going back to the 2016 reports till now. The company is looking forward to license more of their pharmaceutical products and get even higher revenues next quarter. Aeterna is also putting up the conference call on their website soon. Thus, shareholders will be able to get a more insight look. The pharmacudical products cost much to make but they also cost a fortune. Thus, Aneterna is looking at capitalizing and getting ahead of the competition. Recently the company was mentioned along with some other companies like Premier Health Group, Inc. (PHGI) and Teladoc Health, Inc. (TDOC). They are expected to be turn to their technology to grow even more. To add to this the company has rebound a bit already. The company stock rose up 11% on November 16th, 2018. This is a small amount of gains compared to what the company will witness soon.